JAKARTA, INDONESIA (JANUARY 2018) - Blazing a path to excellence among ASEAN countries for its exceptional meeting, incentive, convention and exhibition (MICE) offerings, AYANA Midplaza, JAKARTA is honored to receive a prestigious award for this growing sector. Standing out among the competition for its stunning setting, modern technology and impeccable 5-star service, the ASEAN Tourism Awards chose AYANA Midplaza, JAKARTA as a leading example of being able to offer a unique, diverse ASEAN experience, which is committed to responsible, sustainable, inclusive, and balanced tourism development. MICE visitors contribute to significant growth of tourism as well as revenue of their destination country. Chosen specifically for its ASEAN MICE Venue Standards (AMVS), AYANA is able to accommodate a diverse range of needs and goals with its luxury collection of indoor and outdoor facilities. Large corporate groups are accommodated in the generous space of AYANA Midplaza, JAKARTA’s newly renovated Grand Ballroom, which can be expanded further with the use of the expansive Jimbaran Garden. Smaller meetings and break-out groups have the choice of several sophisticated spaces that feature unique amenities such as large windows, attractive catering and coffee break menus, and advanced media technology. An award-winning spa brand, spectacular pool setting, and signature restaurants and bars add unlimited extra-curricular opportunities to enhance day-to-day itineraries, while AYANA’s professionally trained event team manages the entire process from pre-booking on through to the final departure. 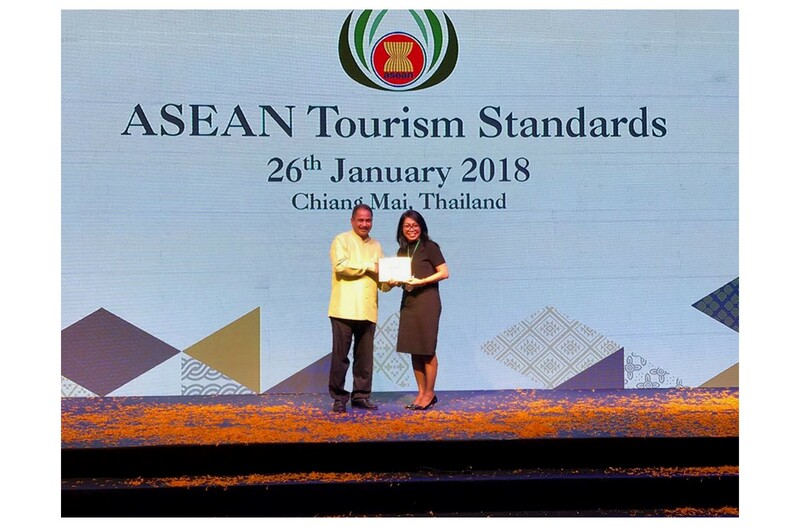 AYANA is proud to be selected from the ten ASEAN Member Countries, including Brunei Darussalam, Cambodia, Indonesia, Lao PDR, Malaysia, Myanmar, The Philippines, Singapore, Thailand, and Vietnam. By introducing ASEAN MICE Venue Standards, ASEAN countries will only continue to grow as a competitive MICE region.